Replacement AC power cord / cable / mains lead for Sony TC-300, TC-500A, TC-521, & TC-777S-2-4 Reel decks, Sony 464-CS, SONY TC-600 and maybe the TC-777. These will fit the units that have 8mm center to center spacing on 2 recessed, round prongs. 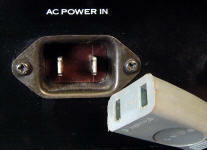 The 'wall plug end' is for North American / Edison style wall outlets, meaning that it terminates in 'two 'flat' spades'. You will likely need to get a correct adaptor for your countries' wall outlet. 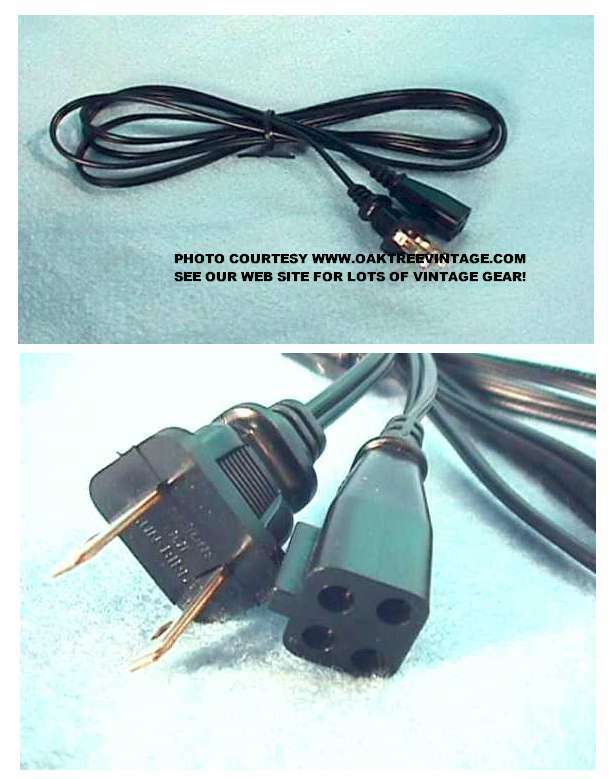 Replacement AC power cord modified for many older Sony, and other vintage audio components / electronic units, especially Sony TC-102, TC-250, TC-330, TC-350, TC350, TC366, TC-366, TC-530 / TC530, TC-540 / TC540, TC-558, TC-630/ TC630, TC-630D, TC-640, TC-650, TC-651 / TC651, TC-780, TC-850 / TC850 & TC-854-4. Reel to Reels, tape decks. 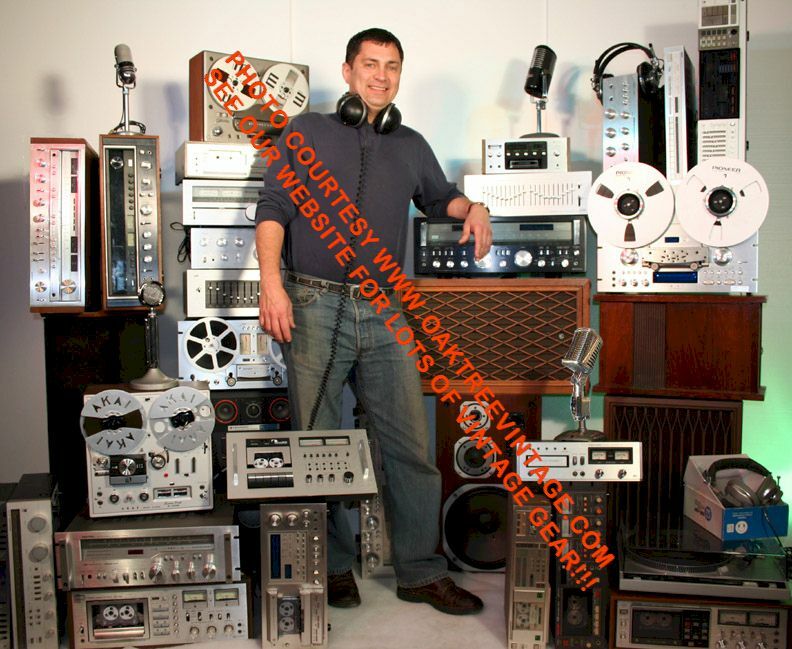 Also fits 'SOME' versions of Sony Portable Cassette Decks such as the CF-300, CF-350, CF-440, Sony CF-550A, TC-124 ,TC-630, TC-854-4, TC-882 & TC-1250 and probably many others. Here are just a few of the units this modified cable will fit. Many Sony R2R's including TC-250, TC-330, TC-350, TC350, TC366, TC-366, TC-530 / TC530, TC-540 / TC540, TC-630/ TC630, TC-630D, TC-650, TC-651 / TC651, TC-780, TC-850 / TC850 & TC-854-4. 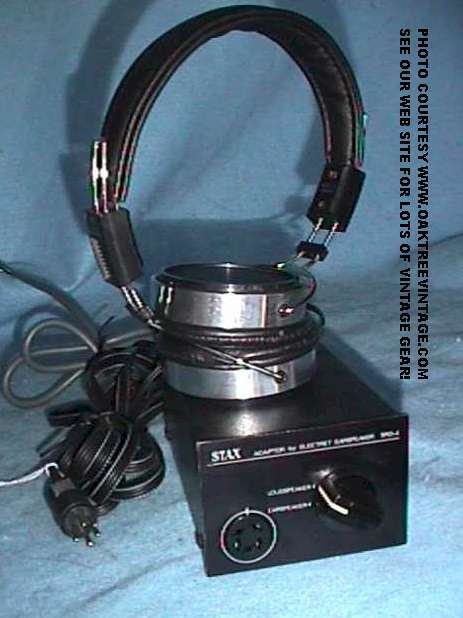 Also fits Sony Portable Cassette Decks such as the TC-630, TC-854-4 & TC-1250. 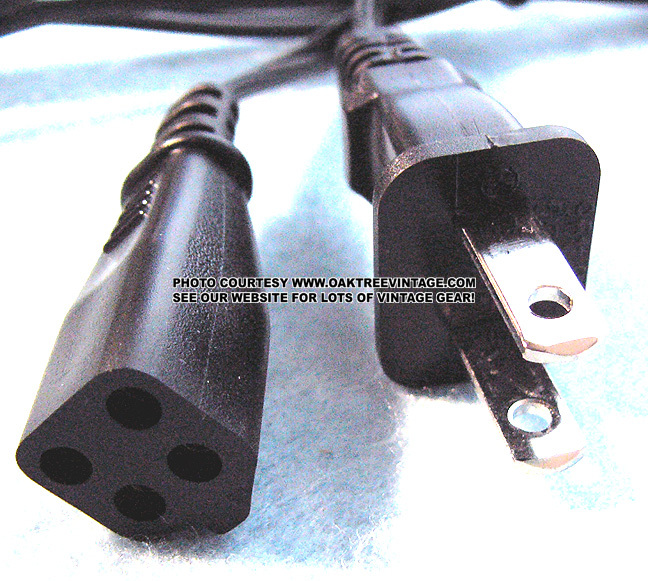 We just got in a few 'modified for SONY' AC power cords back in after 3 years of being discontinued / unavailable. $42.50 for shipping to the rest of the planet. 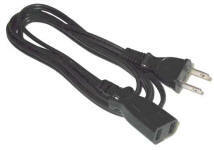 Used / Pre-owned, but functional, Sony 4-Pin AC cord for many older Sony electronic units including their Portable TV's. 6' in length. 20-25% restock fee / service charge applies to all returns for refund depending on item / distributor / drop shipper policies. part numbers, specs, circuit designs, specs etc within the same model.